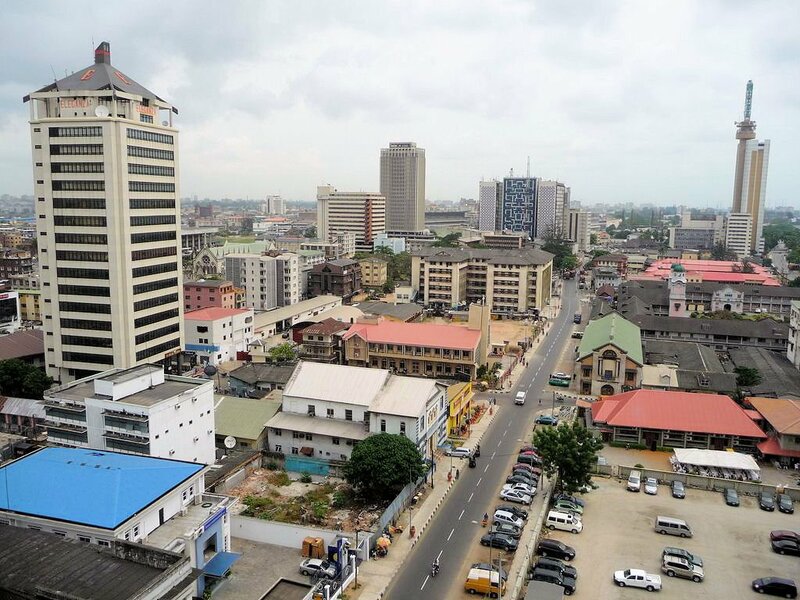 Even though, Lagos looks over-crowded, it is still the safest city in Nigeria. The state government spends huge sum on its security, providing well equipped response patrol cars and different security units around the city. Thousands of tourists and visitors visit the city every year and they appear to be at ease anytime they are around. It has low crime rate, no religious crisis, wonderful parks, environmental supporters and friendly people. Calabar is often referred to as the people’s paradise with lots of attractive places to visit. Calabar has low danger or crime rating and recently, it has experienced substantial increase in population, with economic prosperity, tourism growth and the city’s exclusive design that strengthens its safety and development. Excellent security measures with numerous police stations in every area of the city. There are many of expatriates living in the city because the government provided a peaceful and conducive environment for everyone. 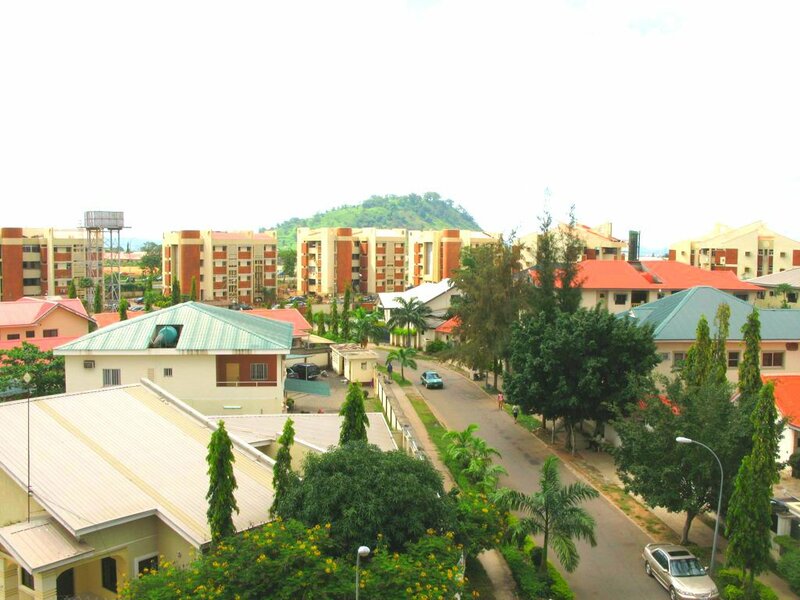 Abuja, the capital city of Nigeria is known for its well designed architectural buildings and neat environment. It houses the president and every law maker in the country, which has provided the city with well structured security measures and mobile police men who are seen all over the city. This is one place in Nigeria where tourists are at home because they have nothing to worry about when it comes to their safety. The presence of CCTV cameras that are mounted on the streets make it difficult for crime to happen without getting it solved. 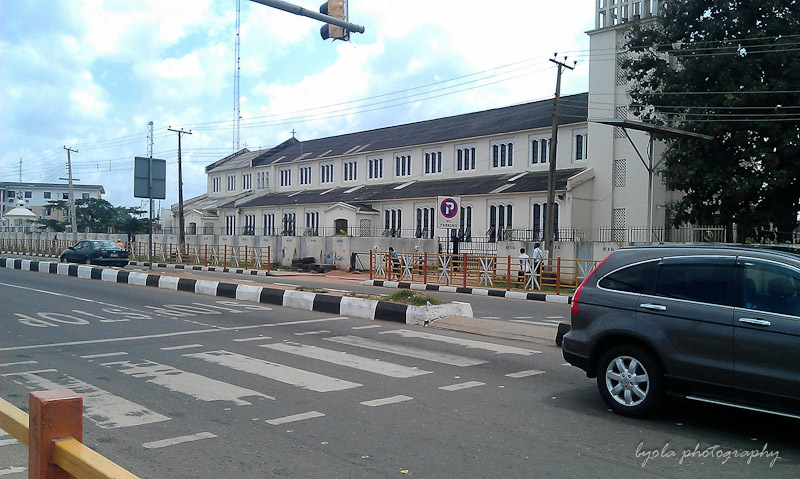 Ibadan is a city that prides itself as the centre of the Pan Yoruba race and is very peaceful with well-organised structured security units around the city. 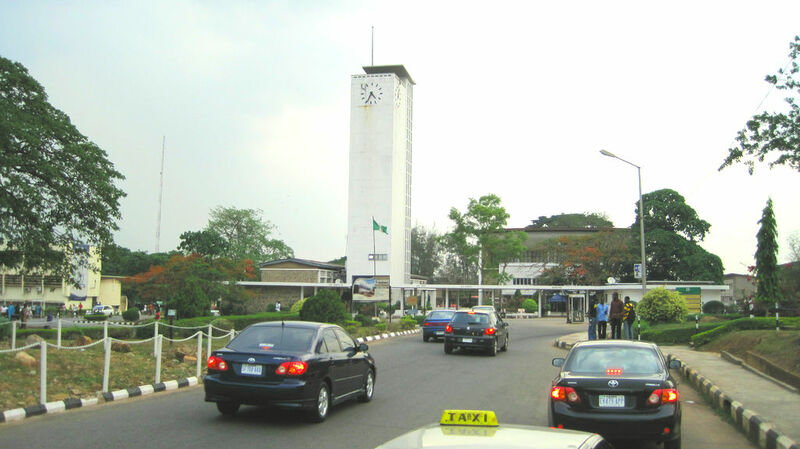 Tourists who visit Ibadan can easily travel to Lagos within a 45 minutes drive because it is close to Lagos, the commercial centre in Nigeria. Apart from the state’s security unit, it has effective local vigilant grounds that ensure that the inhabitants have no reason to fear for their safety and properties. 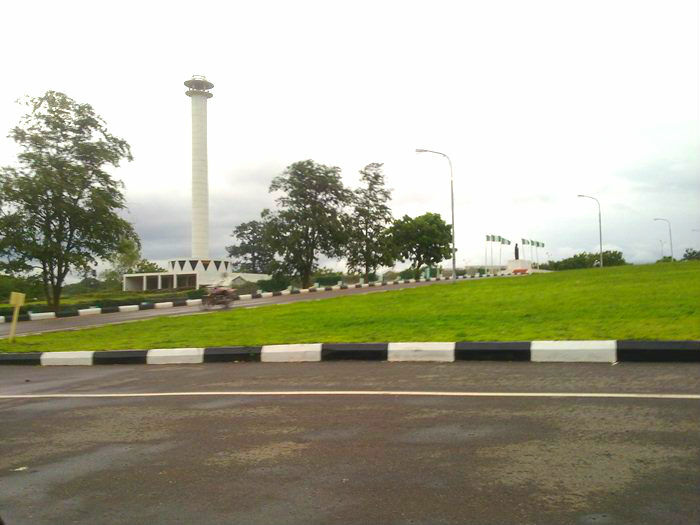 Uyo, located in the Niger Delta area of Nigeria, is laid-back city with rapid developmental growth that seems to put visitors at ease. There is large concentration of expatriates in this city and the safety of the inhabitants is taken care of by the huge amount of budget that is set in tackling crime, equipping the police and soldiers in ensuring that everywhere is safe to visit. The city is blessed with scenic attractions, beautiful hotels and unique cuisine. Akwa Ibom people are warm and friendly. 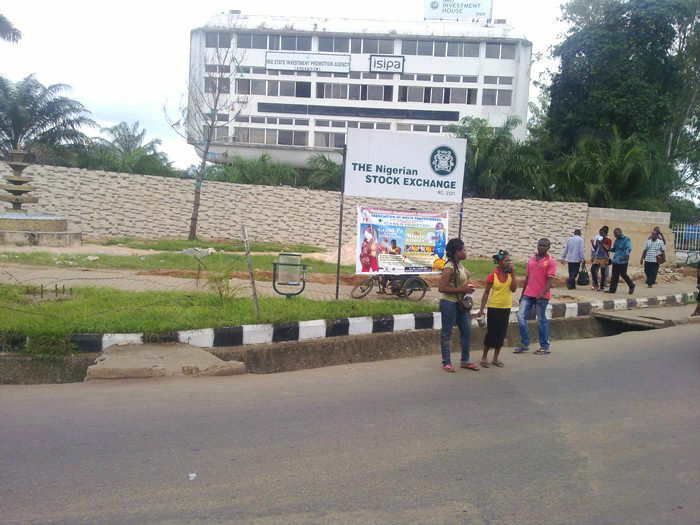 Safety has become the priority of Imo State’s government as they have directed the development of the city towards economic expansion and crime reduction. The city has a vibrant economy and it’s becoming a tourist haven due to its urban planning, safety and standard of living. The government incorporates loads of security measure to help foster safety within the city. 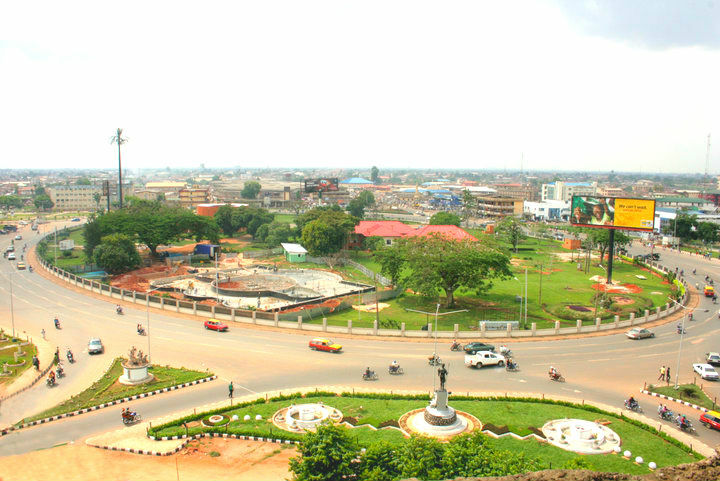 Benin, Edo State is the city of peace and hope, known for its friendly environment and considered a tourist haven with several tourist attraction centres. 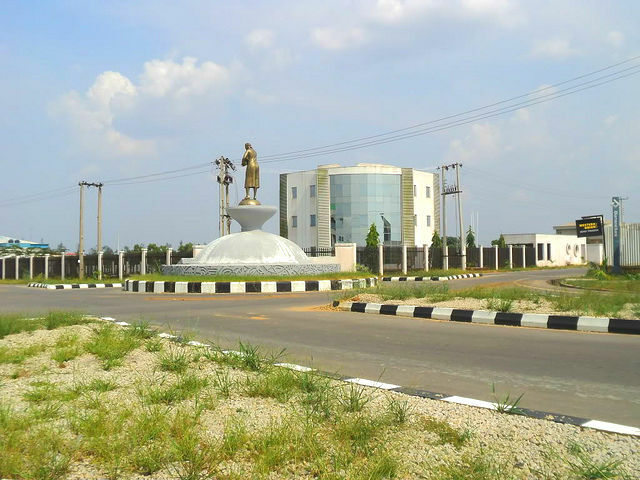 It is considered to be one of the safest cities in Nigeria and have a well-coordinated security patrol units. There is a low crime rate, the people are good-natured and tolerable and this has helped to lessen conflicts among the different tribes in the city. Tourists have a no fear of security lapses or kidnapping incidence because of the extensive security gadgets and personnel in the city. Akure is the capital of Ondo State and the city is known for its peaceful co-existence between the traditional, Islam and Christianity believers. It is one city that you can visit and feel at home because the people are friendly and willing to support you. The annual financial budget on security is huge which has been able to take care of the issues of security lapses in the city. 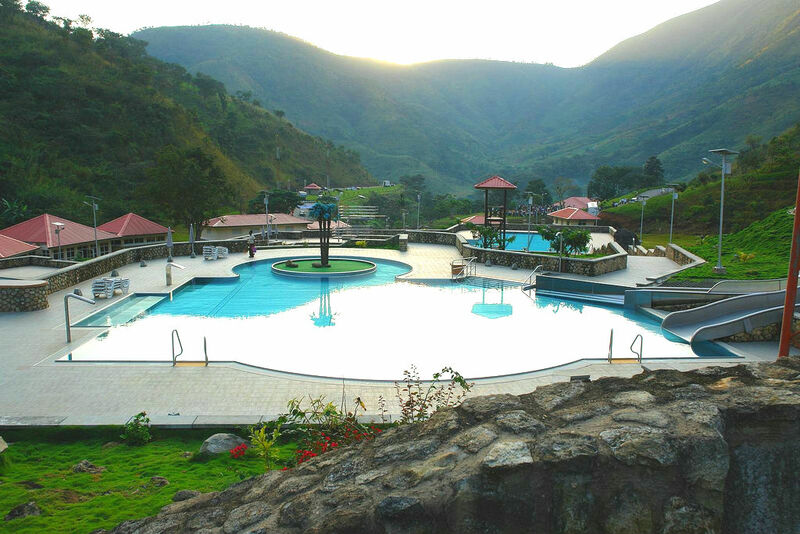 Enugu is the capital city of Enugu, the coal city that has a lot of tourist havens like waterfalls, caves, hills, luxury hotels and gardens that have made the city one of the most visited in the country by tourists. Enugu is a dynamic city with low crime or murder rate due to the presence of Police crime-fighters, clean environment, a population of friendly people and economic opportunities. There is a significant number of Muslims in the city but the residents are living with one another without ethnic or religious conflicts. Besides, the government is focused on developing and reviving its various communities with a range of educational initiatives and programs to help enhance youths’ potentials. The city is safe for everyone and its steady economy helps to keep crime level very low. 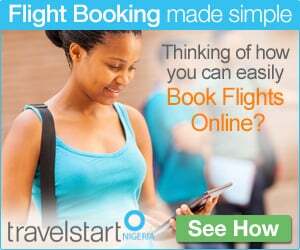 This entry was posted in Destinations, Travel and tagged Abuja, Calabar, Cities, Enugu, Ibadan, Lagos, Nigeria, safest cities in Nigeria. Bookmark the permalink. Well, Lagos may be the center of commerce, Abuja may be the capital city, Calabar may be neat when riding through their city center road, Akwa Ibom may inhabit the oil well, but after all these; the only city that was chosen in Nigeria among other big cities of the world such as Athens, Barcelona, London, Milan, Lisbon, Paris, Thessaloniki, St Louis, Montreal, Pittsburgh, Dallas, Sydney, Wellington, Singapore and many more western country cities and in Africa; Accra, Kigali and Arusha by the Rockefeller foundation USA 100 resilient cities is no other state but ENUGU STATE. So for Enugu to be a member of 100 resilient cities of the world and among the first 35 cities that was chosen, that position alone has put the state ahead of every other states in Nigeria…so Enugu should come first before any other state in NIGERIA. Calabar definately tops the list. These two locations are strictly for relaxation and toutism. Its appalling though that the road linking these two cities is being neglected by the government. But the way around it is to get yourself a 4×4 SUV. Please leave your comment i don’t belive in this trash, Anambra state is the safest state to visit nown because of security in ANAMBRA STATE, just think of crime rate in these cities mentioned, is it Abuja, remember bombing, lagos arm robery,ritual murder etc, and some other cities, infact south east and south south are the safest. So the Muslims in Nigeria are the cause of the unsafeness of Nigeria. Thumbs up to the writer. And for your information, the safest cities in Nigeria are in the North. Thank you. Well, you guys might be right but what are your sources to substantial your claims. Cause frankly speaking, everyone’s state is the safest for everyone. Let’s be plain on issues with such magnitude and grandeur as this. The government of Lagos state spends handsome sum on security, does that make Lagos State one of the safest states? the most safiest city of all is were people live with one another not caring for were you come from and your ethnicity,religion,tribe,and the best city for you to live happily is NIGER STATE(POWER STATE). Akwa Ibom Edakka eda to the number 1 spot. 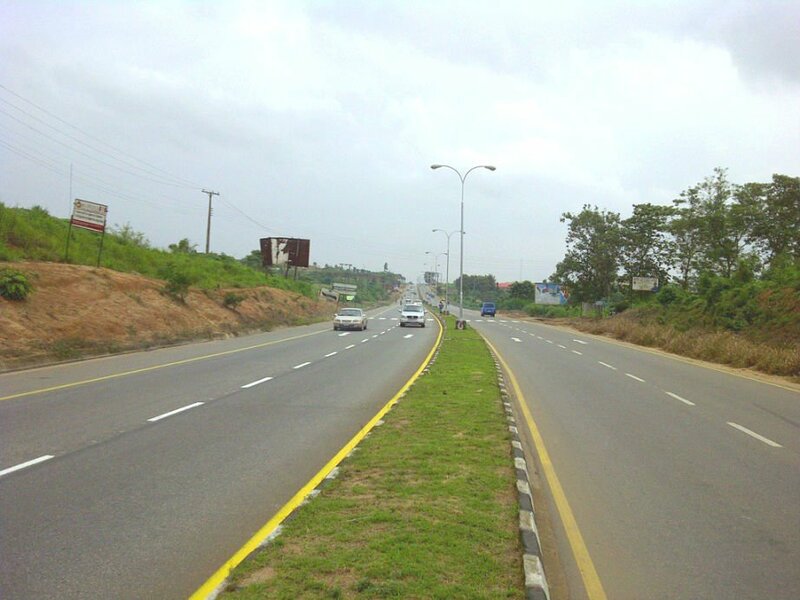 Akwa Ibom has the best roads network in the country. u kan find out for urself. 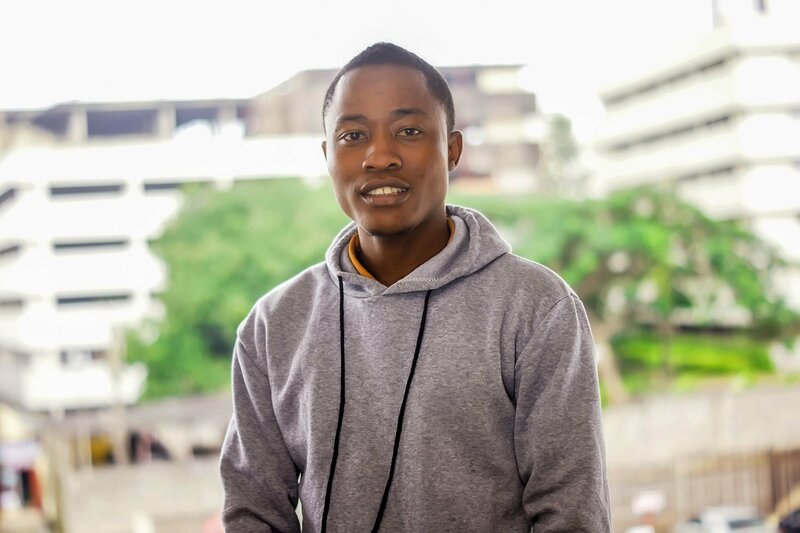 Nigeria should embrace federalism like south Africa Britain and so many other countries of the world before we would talk about safety and peace……. Please leave your comment…I agreed the fact that IMO state is not really one of the peaceful town but the most peaceful town in Nigerian with coordinated people that accommodate strangers and full of flexing activities. Northerns have the country so unbelievably dangerous for their citizens,boko haramist states. I do not dream of visiting those states. KATSINA , DUTSE , MARKURDI and ZAMFARA . PLS. I stand to be corrected. I just remember NASSARAWA in the North and ABEOKUTA in the SOUTH. Pls. Take note and thanks once again. Another one in the NORTH is MINNA in NIGER STATE close to ABUJA. I offered ai akwa ibom in ibom multi speciality hospital, but i dont know local languages and i also scared about looting ,boko haram attack, is this safe place for me as a indian. Please guys, which state do you think is best for NYSC? Am looking forward to March batch but am confused of the states to mobilize on. Please drop ur comments if you have ani ,thanks.